(Lindenwold, NJ) – Freeholder Susan Shin Angulo, liaison to the Camden County Department of Public Works, has been notified that as part of the Sherman Williams environmental clean-up of the Paint Works site in Gibbsboro, Weston Solutions will be taking soil borings in Route 561. To accommodate the testing, traffic lane closures will be implemented. 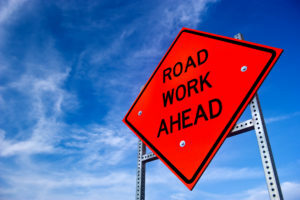 Wednesday the southbound lane of Route 561 will be closed at Marlton Avenue. Thursday the northbound lane of Route 561 will be closed at Kresson-Gibbsboro Road.